Pharrell gave a surprise performance at the gallery's annual, star-crammed bash. While most of the country was bedding down in readiness for another day of work on Tuesday night, the country's rich and famous were enjoying a glittering summer party to remember, courtesy of London's Serpentine Galleries. From supermodels to royalty, and pop stars to screen stars, London's Kensington Gardens was crammed to the treetops with A-listers. 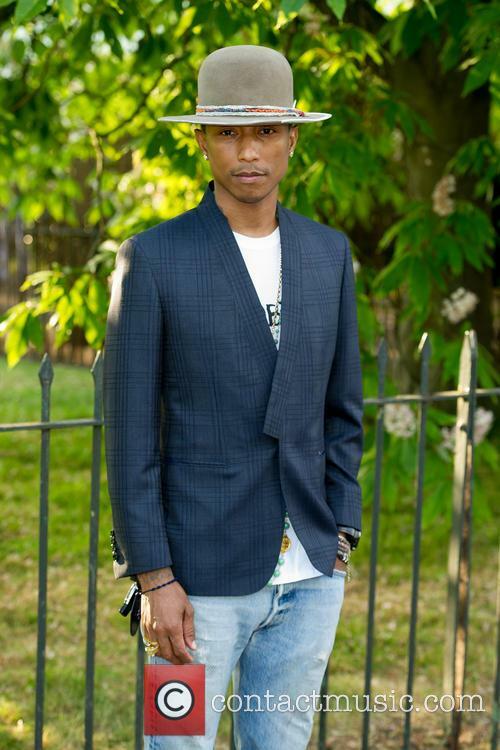 Pharrell Williams Brought A Surprise Set To The Serpentine Galleries' Summer Party. US rapper Pharrell Williams was the surprise performer of the evening and treated guests at the annual fund-raiser to a neat half-hour set of his chart-topping, soulful pop. "We're in the best artistic environment we could be in," Williams said as the sun set and the moon rose over the leafy gardens. The Turner Prize-winning artist attended the ceremony as his alter-ego, Claire. 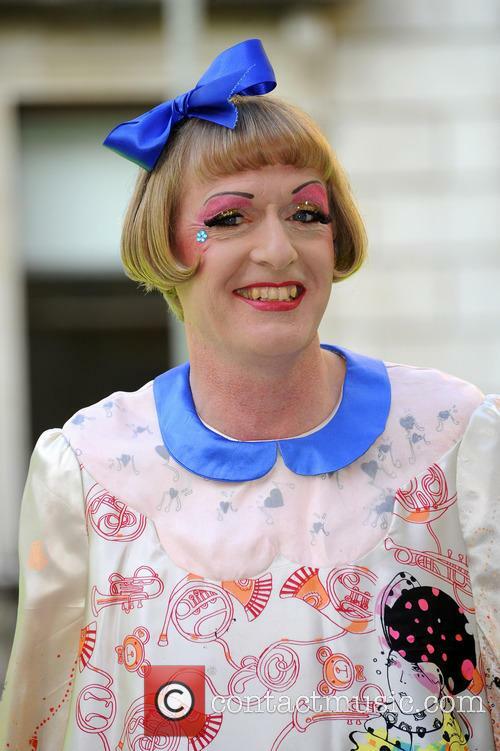 Artist Grayson Perry has been honoured at Buckingham Palace as a Commander of the Most Excellent Order of the British Empire (CBE) in return for what he says was "30 years of hard graft," according to The Telegraph. 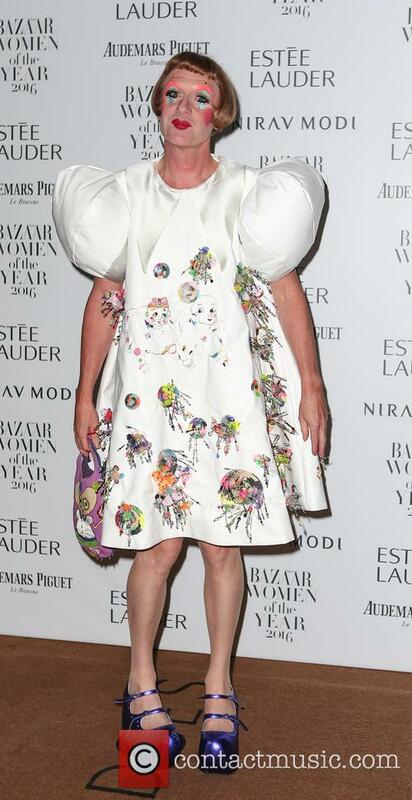 Grayson Perry Collected His CBE Dressed Glamorously As His Alter-Ego, Claire. The self-styled transvestite potter arrived at the palace resplendent in a shimmering blue satin and lace dress and bolero along with an elaborate ostrich feather hat, described by Perry himself as an "Italian mother-of-the-bride" outfit. Not just Hirst either; Perry slams "most contemporary art" ahead of this year's Reith Lectures. Award-winning artist Grayson Perry will deliver this year's Reith lectures which will be aired on BBC Radio 4. Perry rose to household name prominence last year with his 3-part television show All In The Best Possible Taste that examined the class divides and particularities within Britain, culminating in a tapestry exhibition that is currently touring the country. 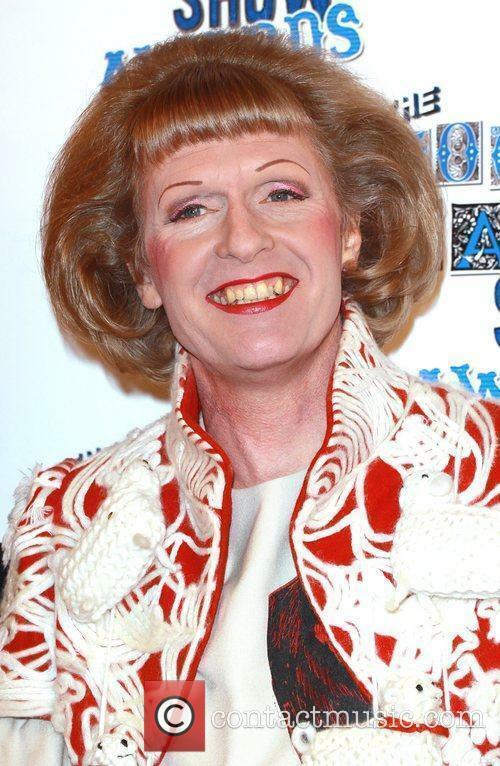 Grayson Perry Will Deliver This Year's Reith Lectures For BBC Radio 4. The Turner Prize-winning artist will present this year's Reith lectures in a series titled Grayson Perry: Playing to the Gallery which will consider the state of art in the 21st century as well as how the art market works. Ahead of the lectures in October and November, Perry had a few words to dish out about other British artists, and not all of them were of praise.